Taylor Funeral Home of Louisville announces the death and services of Mrs. Carrie Mays Maddox, age 60 of Louisville who died Saturday evening in the Twin View Health & Rehabilitation Center. A celebration of life services will be held at 11:00 A.M. Monday, July 16, 2018 in the Chapel of Taylor Funeral Home with Mr. Tommy New officiating. A native of Louisville, Mrs. Maddox was a daughter of the late Floyd Lee Mays, Jr. and Carolyn Lowry Warren Mays. She was a homemaker and member of the Wadley United Methodist Church. 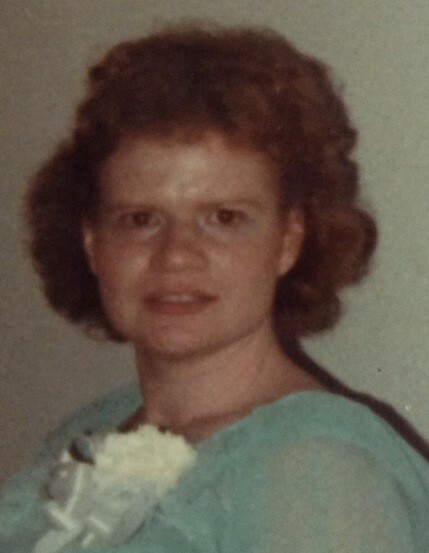 Mrs. Maddox was preceded in death by her parents; her husband, Donald Norwood Maddox Sr.; a sister Lynn Wallom, nieces Julie Michelle Mays, Carla New Poss and is survived by; a sister Gloria New & Tommy of Bartow, brothers, Floyd Mays III & Martha of Louisville and Gordon Mays & Carol of Wadley, Aunt Hope Mays Arnold of Louisville, numerous nieces and nephews and great nieces and nephews.